Englishwoman slaughtered by Muslim killer in Australia (All photos: Facebook). 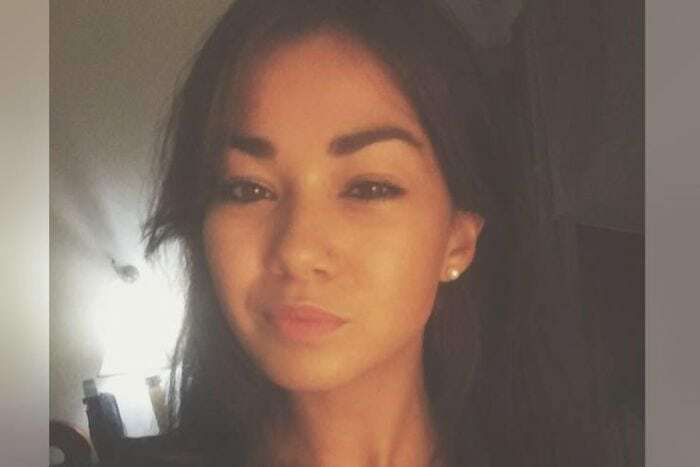 A mere 21-years-old, Mia Ayliffe-Chung, from Derbyshire, England was just slaughtered in a backpacker’s hostel in the rural village of Home Hill, Queensland, Australia. The killer made a point of screaming the Muslim jihadist war cry of “Allahu Akbar” while he stabbed the pretty tourist to death. According to the Australian Broadcasting Corporation (ABC), the Queensland Police Service Deputy Commissioner Steve Gollschewski stated the killer used the Arabic phrase “Allahu Akbar” both during the attack and his arrest. Reportedly, the killer was identified only as a 29-year-old male visiting Australia on a French passport. Police were treating the attack as a homicide, rather than a terrorism-related incident, Gollschewski also said. “Media should be more responsible than this, and not just make it a terrorist incident because at this stage I don’t think we can speculate it is a terrorist incident,” he said. Sadly, the below video was taken by Miss Ayliff-Chung just days before her senseless killing in the name of the Islamic deity.